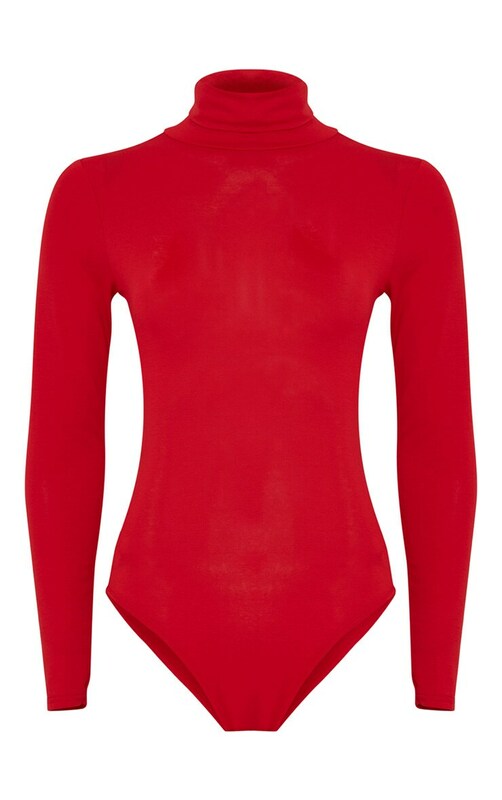 Get your basics in check this season with this roll neck bodysuit. 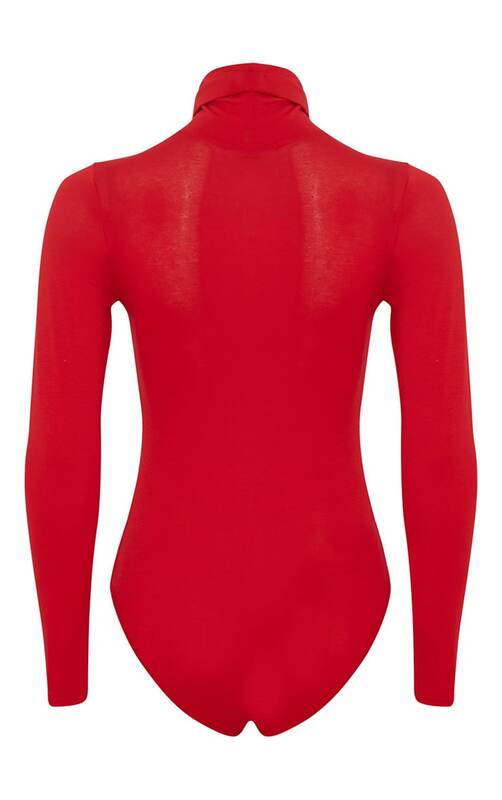 With it's long sleeves and popper fastening at the gusset, you can dress this up or down depending on your mood. Wear with jeans and ankle boots for a casual daytime look and a leather mini and heels for night time!